Whether your roof guttering needs replacing or repairing 4 Elements Plumbing are experienced in all areas of guttering and downpipes. Gutters and downpipes are designed to collect all the water from the roof space of a building, and with properly installed connections to storm water drainage, all the excess water from your property will be removed preventing any damage to the structure or surrounds of your house. 4 Elements Plumbing tradesman are all reliable and highly experienced in gutter replacement and repair, and will be able to complete thejob right the first time. We offer all customer a lifetime labour guarantee, and our work is of a high standard, which is reflected in our 5 star review rating online. We service both residential and commercial properties in Sydney. 4 Elements Plumbing can come to your home quickly to assess the problems related to your gutter and downpipes and assess and repair the damage. We are also able to install new gutters and downpipes, clean your gutters, perform stormwater maintenance and installation, as well as install new gutter guards if required. 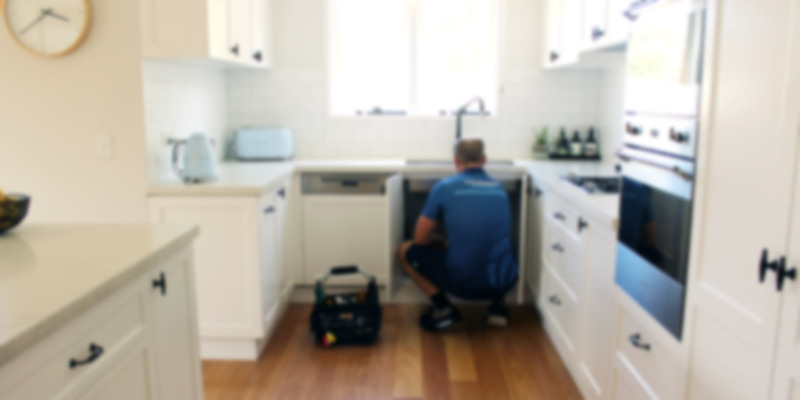 You can reach us on either 1300 790 930 or fill in the form on this page and one of our experienced plumbers will get back to you within 24 hours. We offer no obligation free quotes to all customers.